The technology which compensates for the lack of sunlight and helps adjust day regimen - ООО "Актив Лайф Технолоджи"
We have been always focusing on our priorities: to seek and introduce to our market innovation products which may significantly improve the quality of parents’ daily routine, making it more comfortable, putting it in harmony. We are proud and pleased to present you our new product – which meets all innovation requirements – AGU Smart Natural Light Lamp which compensates for the lack of sunlight and helps adjust day regimen. 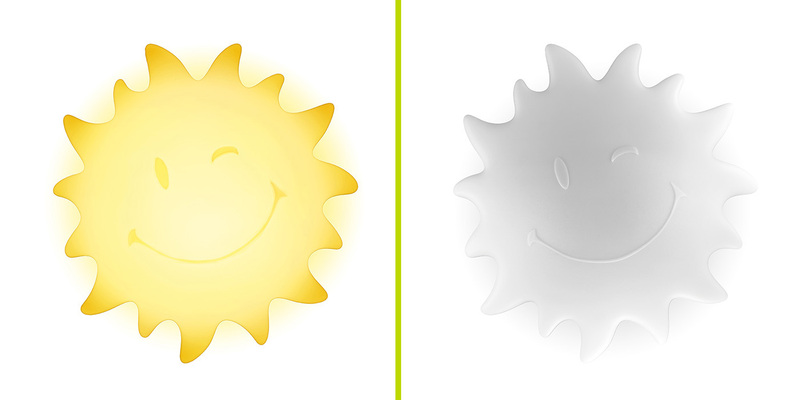 AGU Sunny Smart Natural Light Lamp is a fully controlled light system which can imitate sunrise, mid-day brightness and dusk. The lamp looks stylish and laconic while being a truly smart gadget stuffed with powerful internals. It creates the light, corresponding to natural sunlight in a range of 430-650 nanometers. It provides natural sunlight for your child’s room. Owing to a unique technology it can compensate for the lack of bright sunrays, therefore, give the necessary energy for a child’s development. It is already available at your home, and no ultraviolet is needed. It has become clear now where the family is going to gather – in the children’s room! AGU Smart Lamp is controlled via the user-friendly AGU App and allows the operator to arrange a fully customized lighting regime with their own personal “sunrise” and “dusk” It also provides either functionality and usability or romantic atmosphere (welcome a truly fairytale thanks to personal sunrises and dusks!) This option will hell your child to get accustomed to the day regimen, making falling-asleeps and wake-ups much easier, welcoming own personal sun, never being stressed by an immediate wake-up. This option will also draw attention of parents whose children confuse day and night. Bonus and life-hack: the gadget can be used not only as the main lamp but also as a nightlight. 365 “sunny” days is what everyone dreams of. You are not waken up by a harsh sound of the alarm-clock, but with your own sunrise. If you want to ensure the natural change of day and night, whatever the weather and season is, have enough sunlight during the day – get your own sun at home with AGU. Welcome 2019! Happy New Year in ALT! Kind + Jugend 2018. Visit, you cannot miss! Hello, September, go for the knowledge! "Friendly" maternity hospitals: a project about the important. © ALT 2017. All rights reserved.